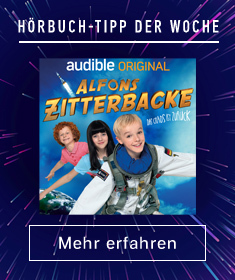 Zeige Ergebnisse für "c.s. 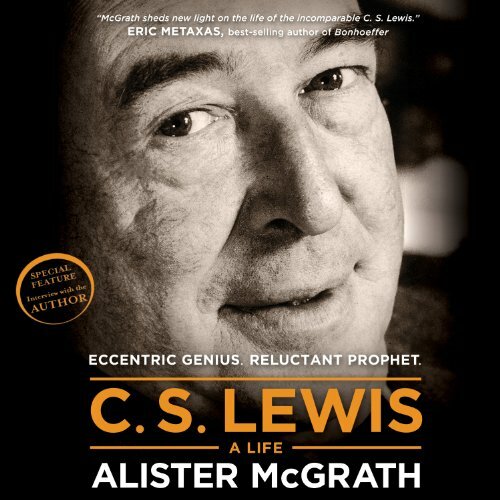 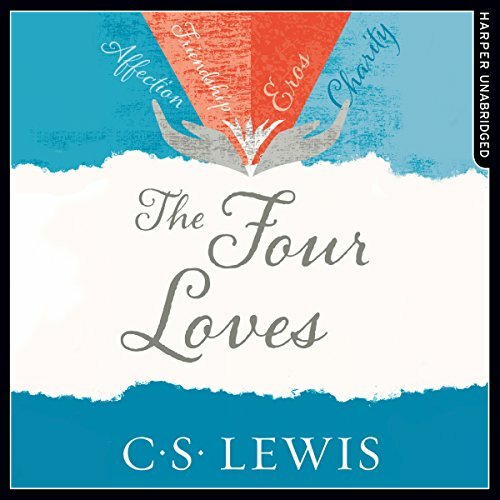 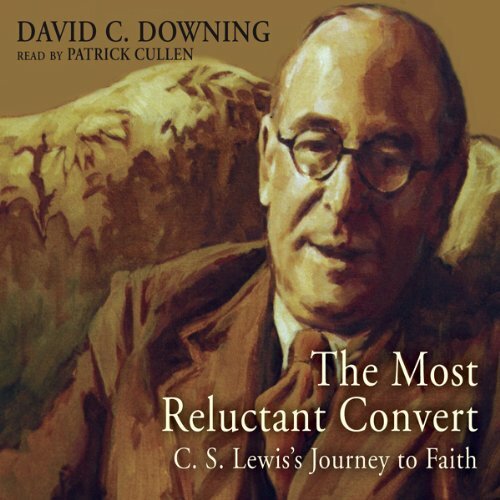 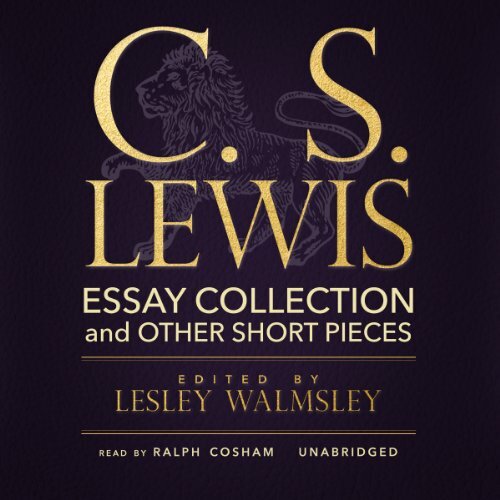 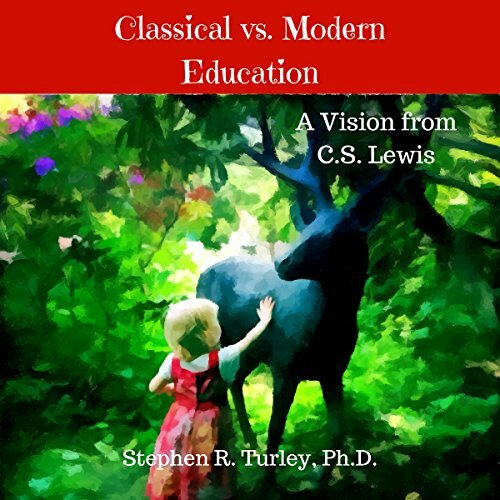 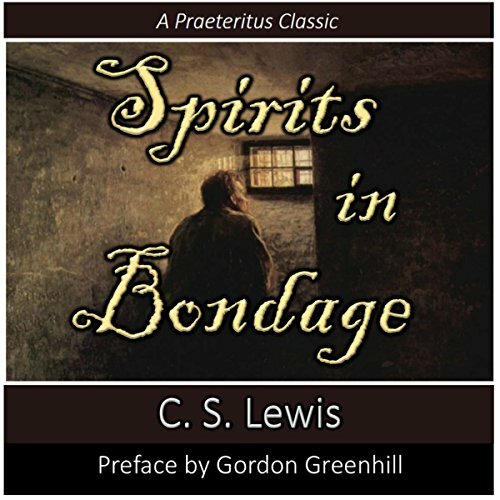 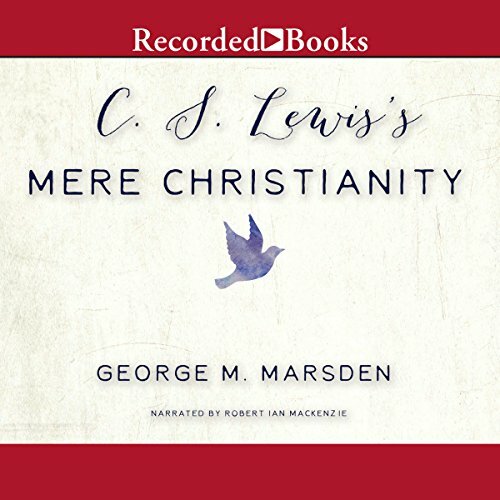 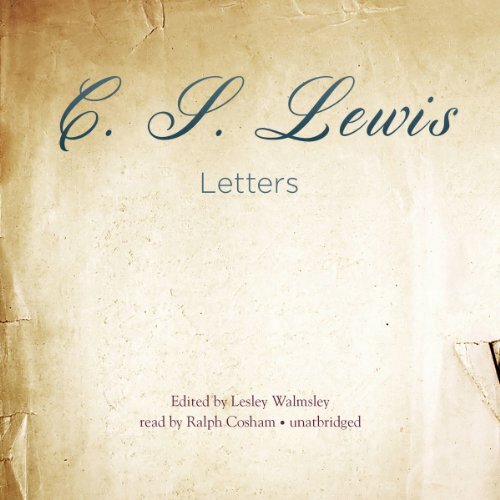 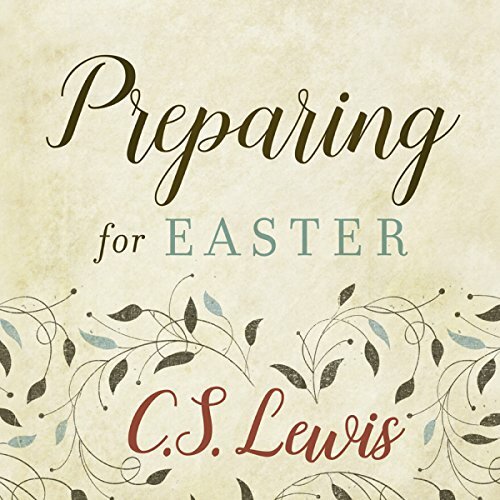 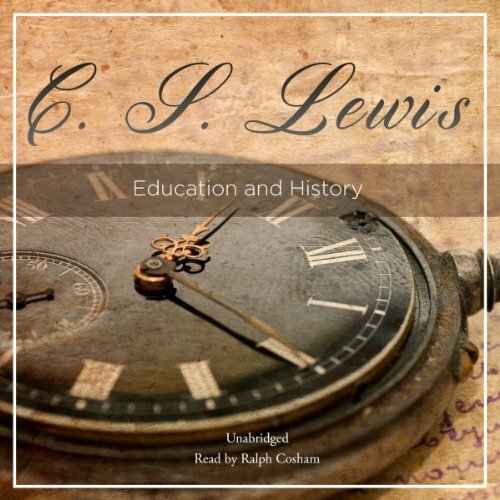 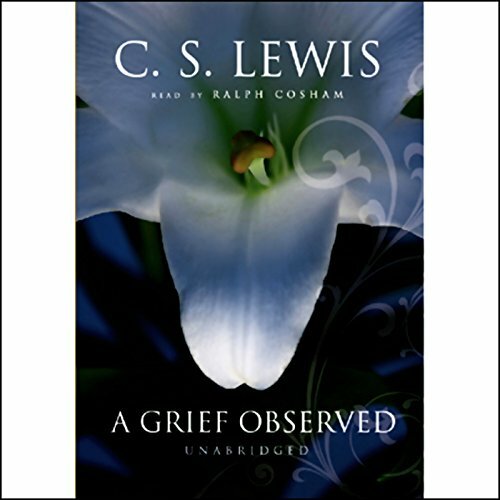 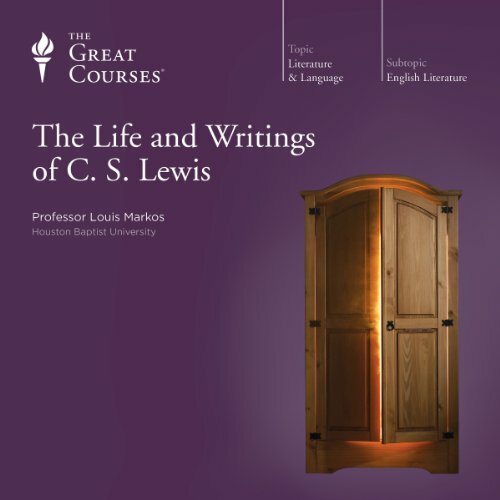 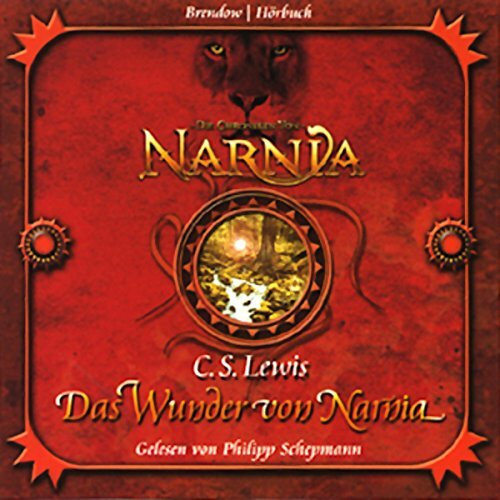 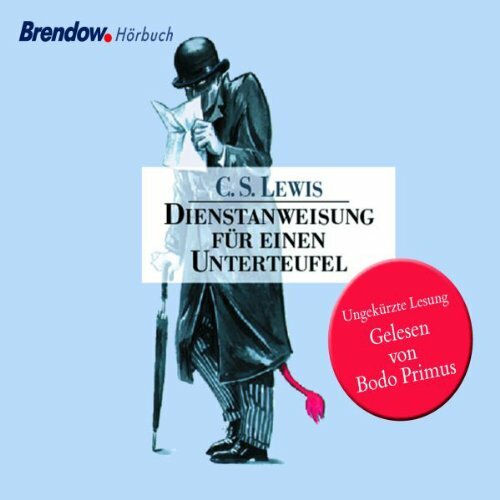 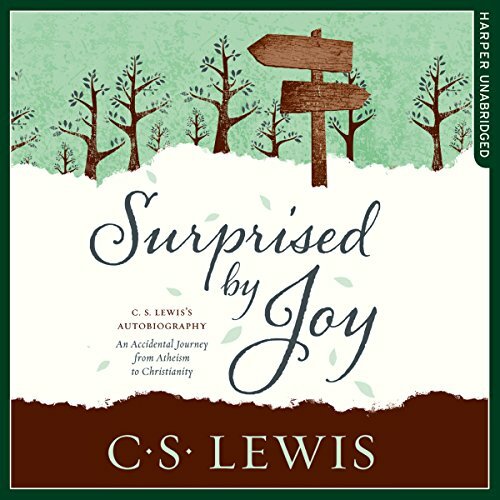 lewis"
A fine collection of essays representing C. S. Lewis at his best and most brilliant. 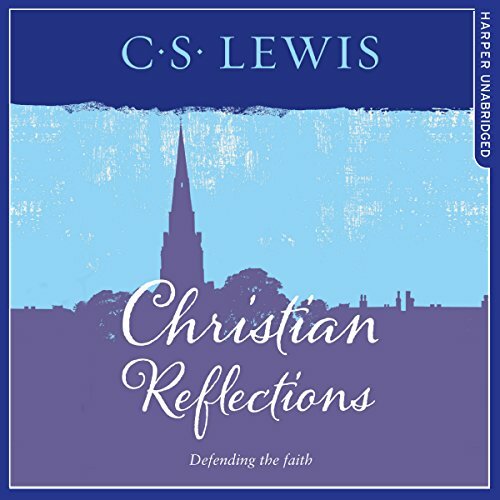 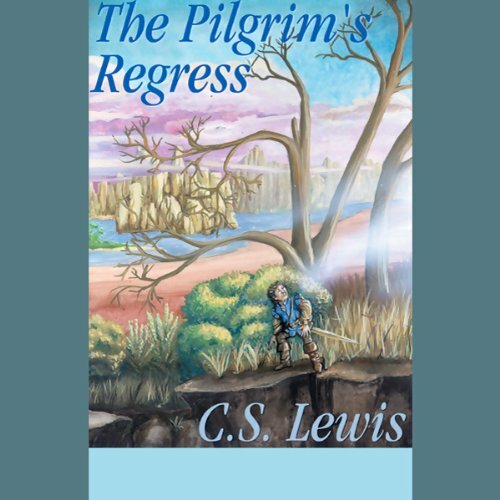 As ever, Lewis' clear and eloquent mind give plenty of food for thought, especially as he aims his intellectual ammunition at the modern myths still so prevalent in our postmodern culture and encourages a robust defence of the Christian Gospel. 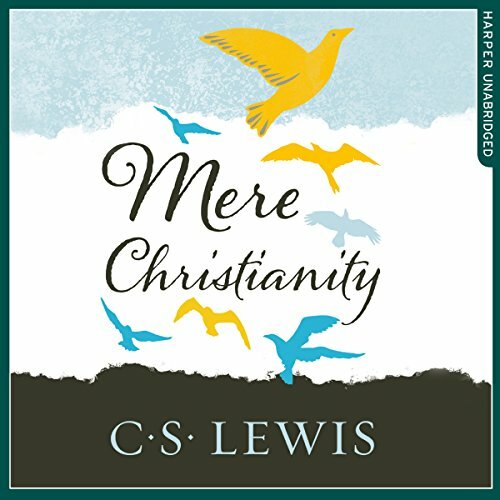 What did C. S. Lewis think about Truth, Goodness, and Beauty? 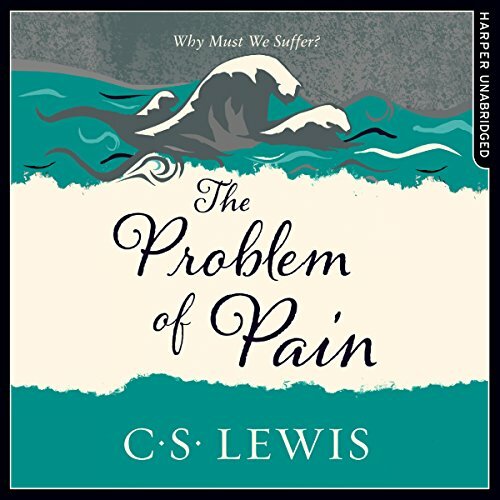 The 15 essays collected here explore these three major philosophical themes from the writings of Lewis. 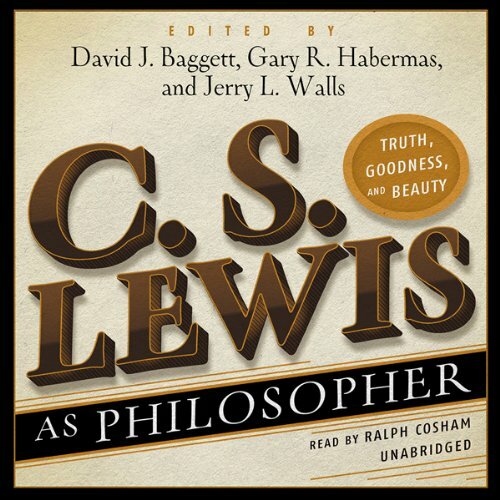 This volume provides a comprehensive overview of Lewis’ philosophical thinking on arguments for Christianity, the character of God, theodicy, moral goodness, heaven and hell, a theory of literature, and the place of the imagination.